We are closed on april 27 and 28. 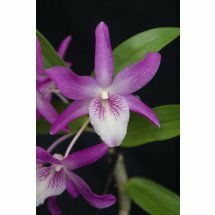 See our great variety of orchids. See all Tropical / Exotic Plants. 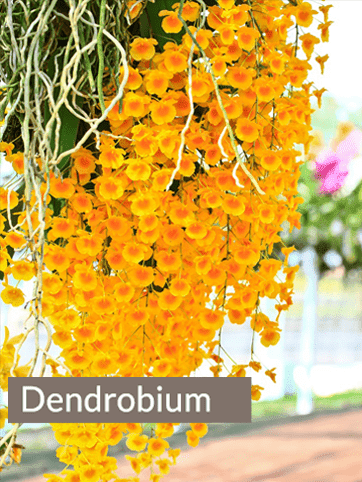 See all de Terrarium plants and orchids. 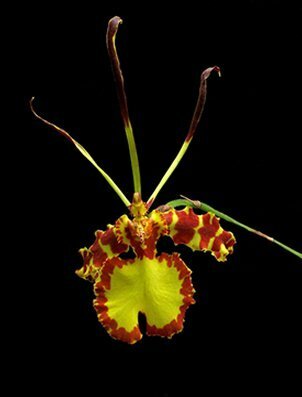 See all our rare species. 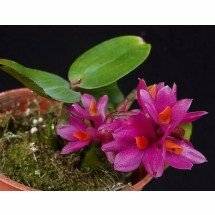 Claessen Orchids originated out of a hobby. At a very young age Rik Claessen could be found outside, around nature, together with his grandpa. During these adventures, Rik Claessen loved searching for frogs. When Rik turned 8, his family gave him poison dart frogs. The terrarium of the frogs of course needed some decoration. This turned out to be tropical and exotic plants. This is where his passion for the plants was born. 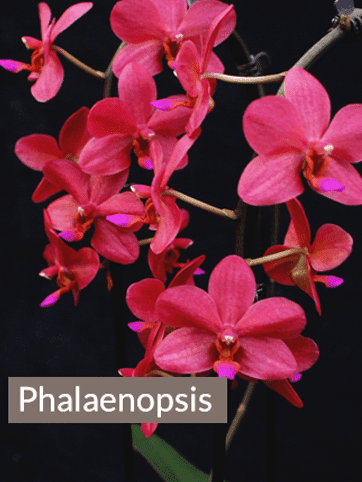 Orchids, that’s what Rik Claessen wanted to know everything about. Documentation and reading was unfortunately not possible for Rik Claessen because of his severe dyslexia. Nevertheless, his “handicap” has not stopped him from turning his greatest hobby into his profession. 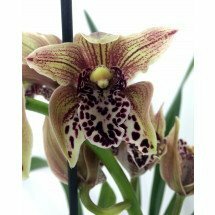 By visiting breeders Rik managed to learn everything there is to know about this beautiful craft, what made it possible to open the doors of his own plantation called “Claessen Orchids” in Nederweert-Eind in 2006. 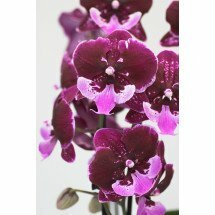 Now, 10 years later, Claessen Orchids has become a flourishing business that Rik still runs with a lot of passion and joy. 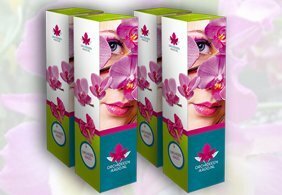 Throughout the years, Claessen Orchids has expanded it’s assortiment. 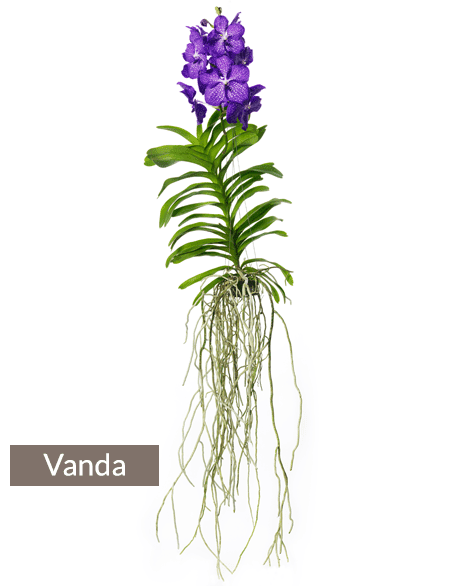 Besides orchids, other tropical plants are currently offered as well. 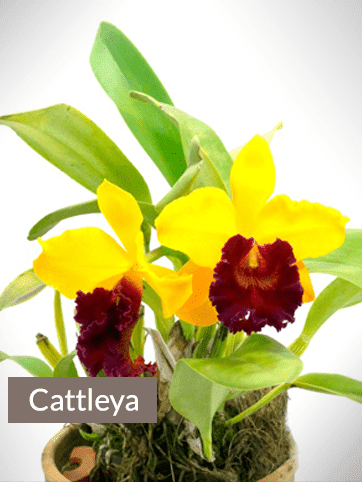 These plants are imported by Claessen Orchids and exported from and to countries all over the world. To make this all happen, Rik has about 15 employees with numerous tasks.